I am the founder of the international art tours platform "Oh So Arty" and the co-founder of “Art Source”, the only platform of its kind giving you exclusive access to collect the best contemporary Israeli art. Since graduating from the Courtauld Institute of Art in London, I co-directed the Dvir Gallery in Tel Aviv for four years and also built popular art-related platforms online. 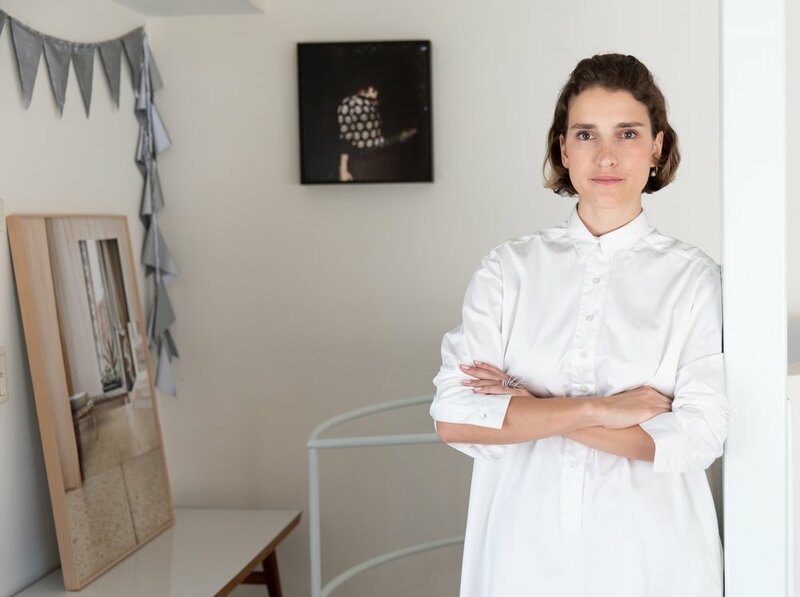 I have created a prominent platform about Israeli contemporary art with my blog "Art Galleries in Tel Aviv", a 30K strong community of art lovers from around the world. Over the past few years, I have led exclusive tours of Tel Aviv's art scene, bringing my virtual community to physical places. Hundreds of art aficionados have toured the city’s most fascinating art galleries and spaces with me. Today I am based in Tel Aviv where I manage and develop Oh So Arty and Art Source, while working as an art advisor and social media consultant. I travel regularly for media trips and collaborations, fostering bridges between different artistic and creative communities. Recent trips have included a visit to Prague, where I was invited by Petrohradská Kolektiv and the Czech Center Tel Aviv and to Antwerp as part of the This Is Antwerp initiative. I am always on the lookout for new opportunities in art and social networks and anything that lies in between.